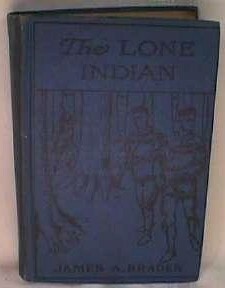 "The Lone Indian" by James A. Braden, 1936, Saalfield Publishing. Frontispiece by W. Herbert Dunton. 249 pgs.